We are seeking two thoughtful friendly, sensitive and supportive volunteers to support our new Museum memory Club which we are running in association with Poole-based charity, Prama. The weekly club will take place on Friday afternoons in Poole Museum’s learning Suite on 5th floor. The group will be led by a trained reminiscence facilitator. Volunteers will have the opportunity to take part in training as well as reminiscence activities, making use of the museum’s handling collection. Meet and greet participants at the front door and direct them to the activities on 5th floor. 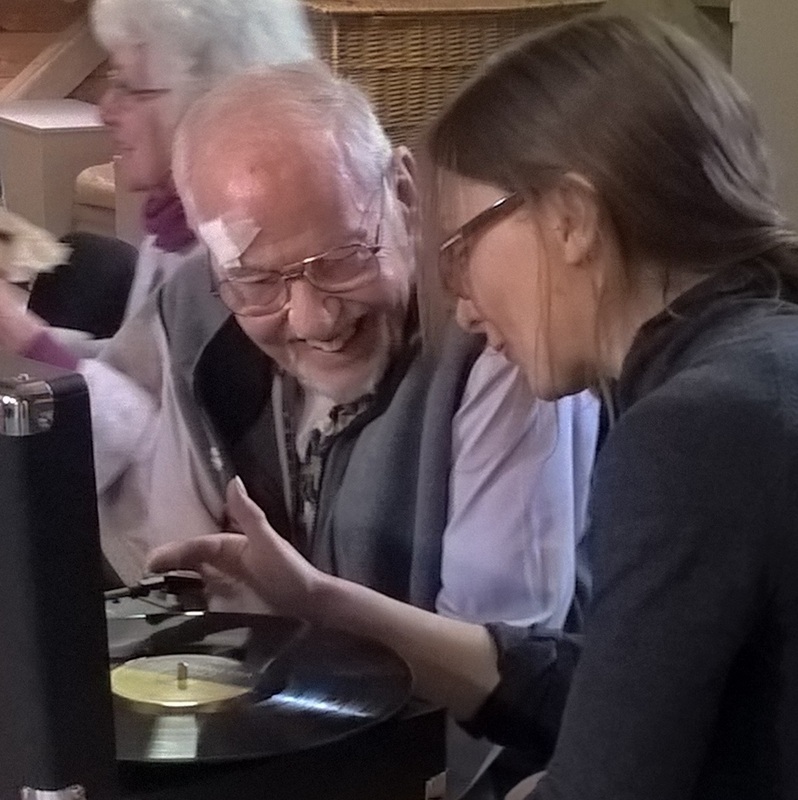 Support participants to be fully involved in reminiscence activities as required. Support participants to maintain their independence throughout. Requirements: This role would suit someone who is thoughtful, friendly, sensitive and supportive. Experience of supporting people with dementia and their carers would be an advantage but is not essential. Dementia awareness / dementia friends training and reminiscence training will be given. Benefits: Opportunities to meet new people. Training is available in dementia awareness. Travel expenses reimbursed.